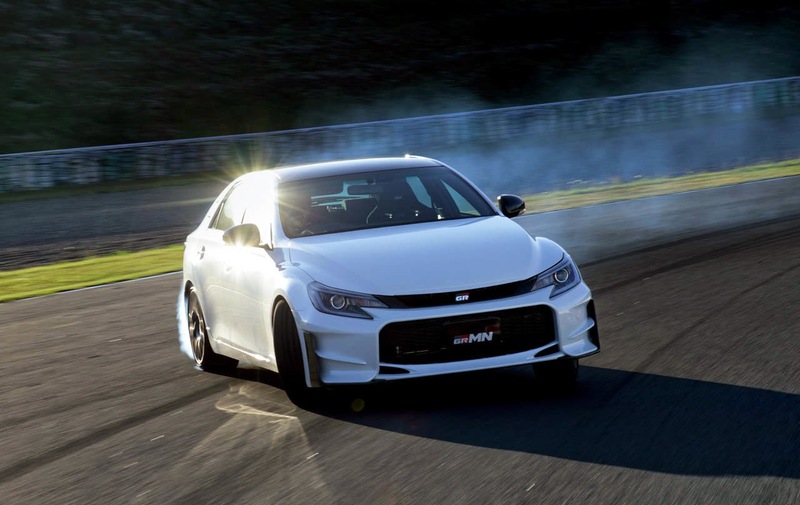 Drift Video Of Japan-Only 2015 Toyota Mark X GRMN Will Make You Super Jealous! 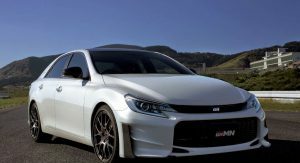 Aside from the boy-racer Scion FR-S and the seriously expensive Lexus LF-A supercar, Toyota is generally known for delivering rather generic four-door family sedans. 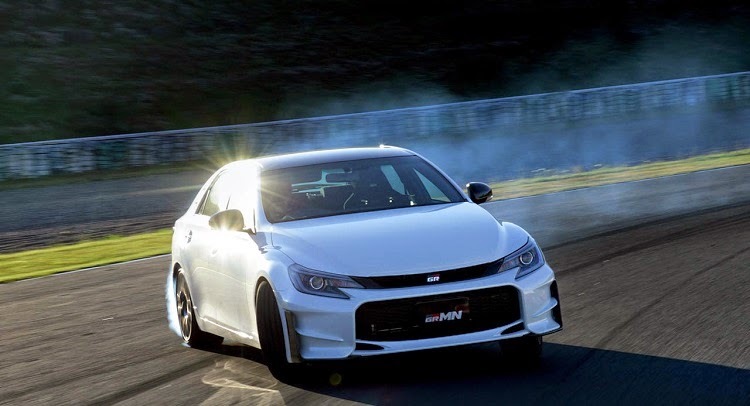 Now, a tantalizing new 2015 Toyota Mark X GRMN sports sedan is slated to debut at the 2015 Tokyo Auto Salon. 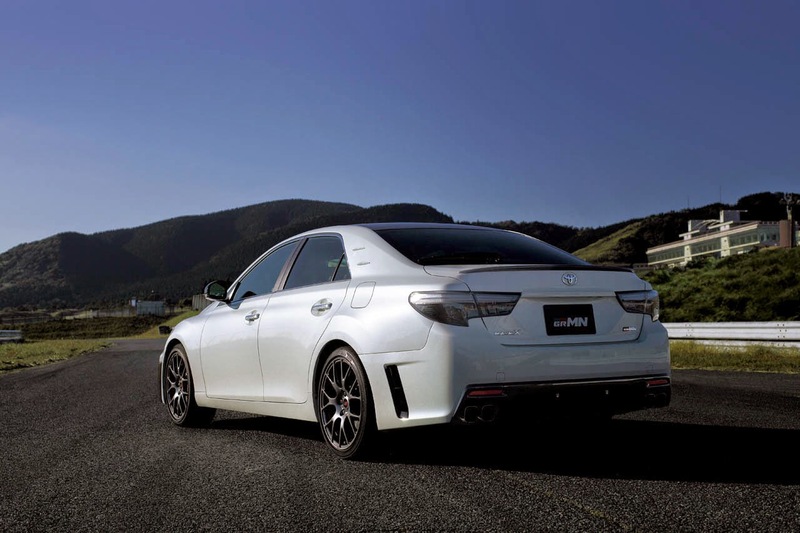 The Toyota Mark X 350S is a popular front-engine, rear-wheel-drive sedan in Japan. 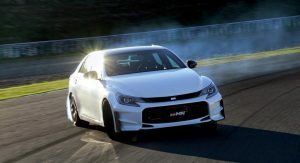 To celebrate the model’s market success, Toyota is introducing a special edition that is tuned by Toyota’s specialized racing division known as GRMN (Gazoo Racing Masters of Nurburgring). 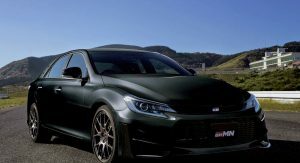 The new Toyota Mark X GRMN features the same 3.5 liter V6 engine as the standard 350S model. 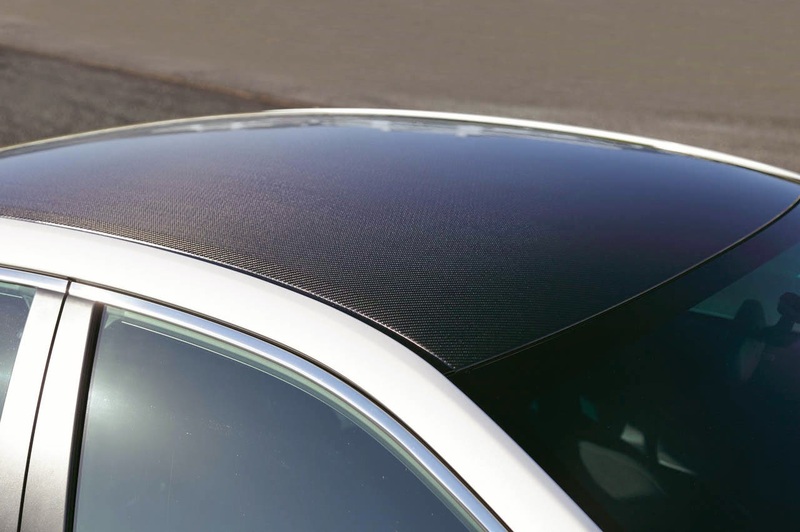 That said, 321hp and 280 lb.-ft. of torque is more than sufficient to make the 2015 Mark X GRMN a fun car to drive. 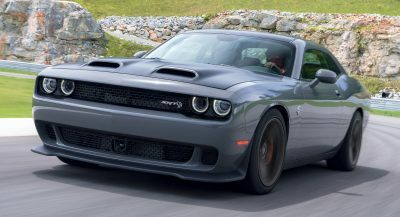 Extensive changes are made where it really counts, including a sporty six-speed manual transmission and a Torsen limited-slip differential. 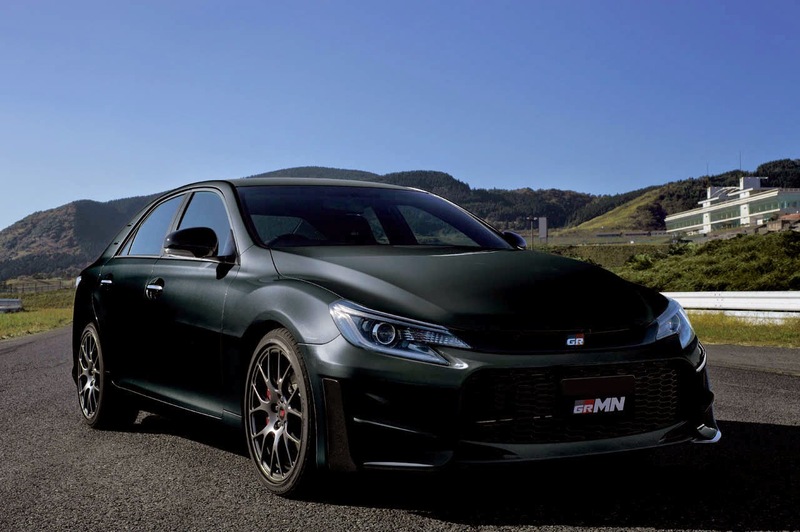 In addition, the Mark X GRMN also features a sport-tuned suspension, performance brakes, chassis reinforcement, and a complete carbon fiber roof panel to lower the weight as well as the center of gravity at the same time. 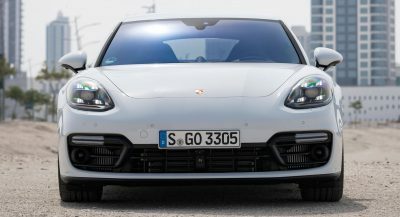 Other changes done to the exterior include a new aero-front bumper with unique endplate winglets, black mirror caps, carbon fiber rear lip spoiler, a new bumper with rear aero diffuser, as well as quad-tip exhaust pipes. Finally, a meaty set of 19-inch wheels fit the car nicely. 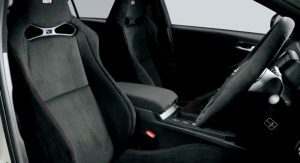 Inside, the cabin is treated with carbon fiber trim on the dashboard and center console, a sporty three-spoke steering wheel finished in Alcantara, and special bucket seats in the front. 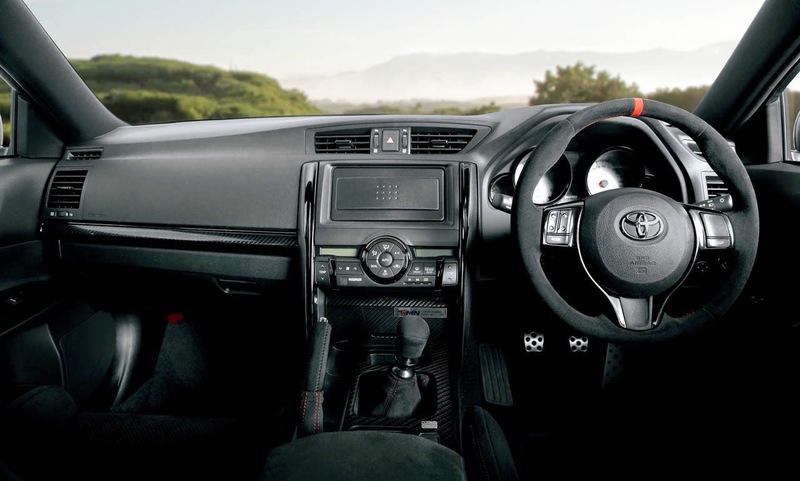 Finally, Toyota will remove the center-infotainment system to save weight. 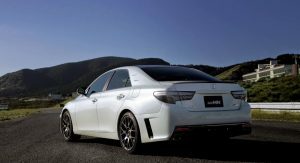 Combined with its old-school 6-speed manual gearbox and compact proportions, the new 6-cylinder Toyota Mark X GRMN sports sedan is arguably more true to the original iconic Lexus IS300 “Altezza” than its current bloated successor. 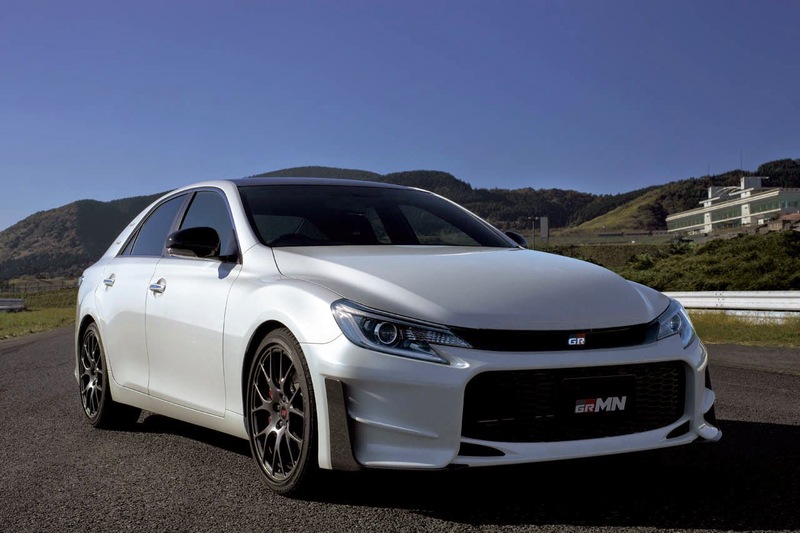 Unfortunately, the Toyota Mark X GRMN is limited to only 100 examples for Japan only. 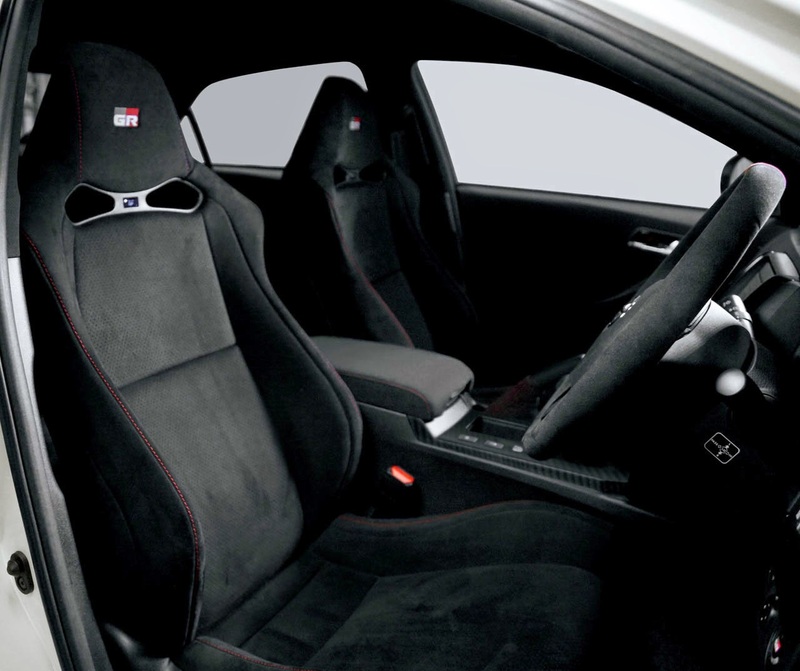 The car will go on sale in March 2015 for about 5.4 million yen, or $44,700 US dollars. 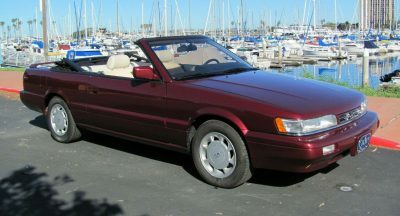 $31,000 USD in today’s exchange rate for Mark x 350s. Bring it, Toyota. I’ll bite. The 6MT isn’t from 86 , or Supra , or Altezza … I wonder where it from ? 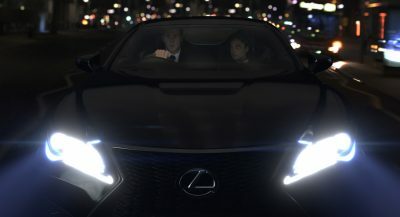 explain it is RA62 from the European Lexus IS (probably those with V6) , but with revised 2nd & 6th gear . 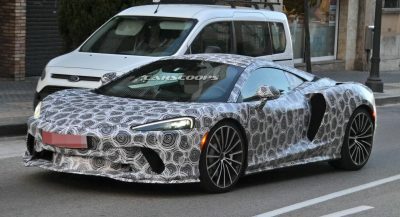 Looks like a Subaru Impreza. Not a bad thing. 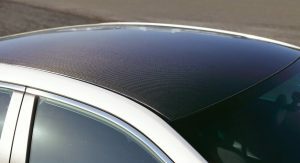 I can think of better cars to be compared to though, visually speaking. This is our FRS!!!!!!! !bring it here!!!!! !